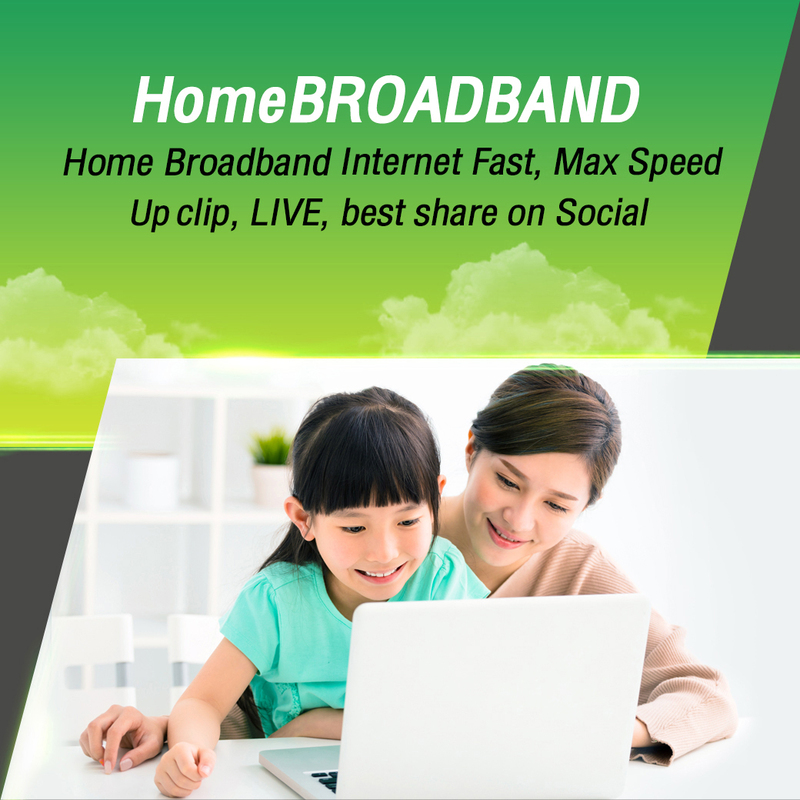 HomeBROADBAND Package registered as residential or registered with the certificate of juristic person, books issued by government. All AIS Fibre equipment are belonging to AWN. In case customer cancels the service, customer must return all AIS Fibre equipment to the company. AIS Fibre entry fee from normal 2,000 baht, only 650 baht to the following conditions. The customer is AIS Serenade only. The customer who live in the residence of the official government. The customer who live in the shelter of the temple. Special! Except AIS entry fee for the customer is the owner or the owner's family home. The customer who subscribe HomeBROADBAND package receive free Private IPv4 with DDNS* and Public IPv6. Can use port forwarding and bridge mode. The internet service uses shared speed for downloading and uploading; therefore, the connectivity speed and quality may vary due to the number of subscribers and amount of data being transferred in the subscriber’s area/zone. The internet speed of the subscriber’s selected package can also be affected by the distance between the fibre aggregation node and the subscriber’s router spot, the router quality, and the router capability, including the visited website server , especially for foreign websites. The daily high traffic peak period is from 18.00 to 24.00; therefore, the package speed may be affected. To prevent and avoid any usage that affects other subscribers according to the NBTC* Fair Use Policy, the Company reserves the right to change usage terms and conditions for fair usage and for the mutual benefit of all subscribers.